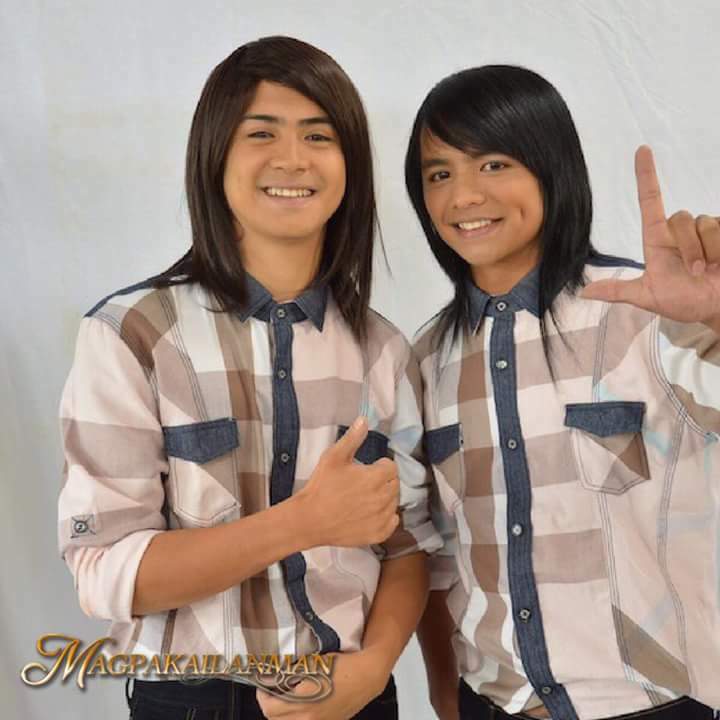 Kapuso young actor Jhake Vargas will perform as “Carrot Man” on Magpakailanman this coming Saturday - the Jeyrick Sigmaton Story. Jeyrick Sigmaton known as ”Carrot Man” trended online when netizens posted a photo of him carrying a bulk of carrots at his back on Facebook. He quickly captures the heart of many netizens online because of his good looks, charm and determination to his work for a living. He also featured on some news and blogs. Are you excited to know Carrot Man’s real life? If definitely yes, you have to watch his inspiring story. Be sure to watch Magpakailanman on its new timeslot after Pepito Manoloto on GMA channel 7 at 7:45pm.